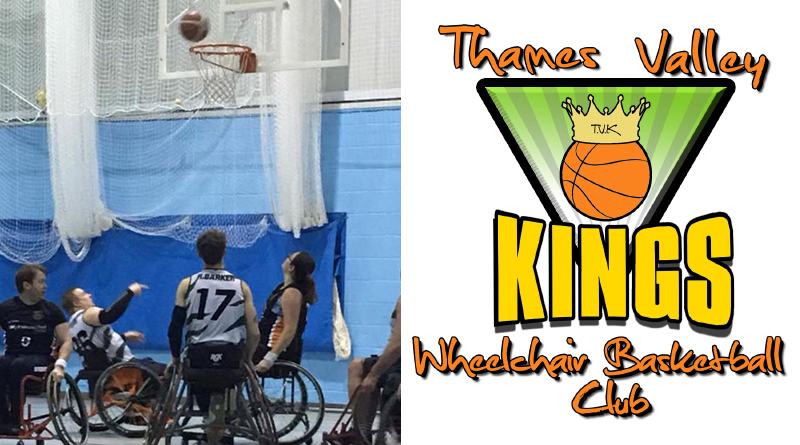 Kings picked up a second win of the 2017/18 Season on the road against Hampshire Harriers 2 on Sunday with a great all-around team performance. Kings were first on the scoreboard after winning the tip and setting out strong in the first ten minutes of the game. 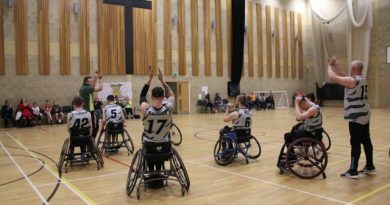 The team played well in defense and were able to work well as a team adding to the points total were Reece Barker and Wayne Burton – the first quarter finishing Kings 16 Harriers 6. A change in Kings line up and tactics saw an end to end play against harriers with both teams scoring 11 points in this quarter, with points from Peter Rapley, Chris Nash, Liam Barker. Joe Humphreys and Wayne Burton working hard in defense to enable the set plays to work. Kings leading 27 to Harriers 17. After a half-time break, Harriers came back onto the floor trying to even the score, but kings were able to find the back of the net and the points coming from Ramil Alonzo, Nash and Both Barker brothers (Reece and Liam) and the addition of great defence play by Vickie Simmonds who managed to get a turn-over after causing Harriers to commit an 8 second violation call on her own by apply pressure on the ball! The 3rd quarter ended with Kings adding another 16 points to their total against 8 from Harriers to bring the game to Kings 43 to Harriers 25. Harriers were determined to fight to the end and a change in their tactics saw them win the quarter, but kings had already done the damage and were able to secure the win of the game. 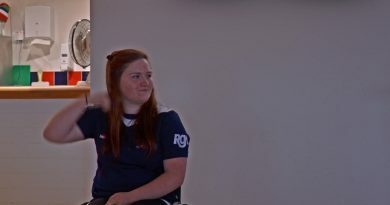 The team was trying hard to continue to add to the tally of points scored with Grant Barker, Alice Minchin and Nick Gorst working the floor with the team. The Final score going to Kings 48 Harriers 41. Closure of Rectory Road, Padworth from 20th November. 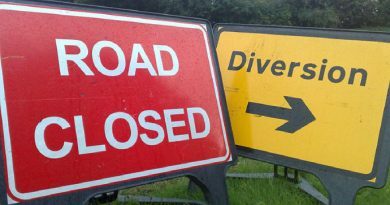 Tue, 7 November 2017 Tony Hiller Comments Off on Closure of Rectory Road, Padworth from 20th November.